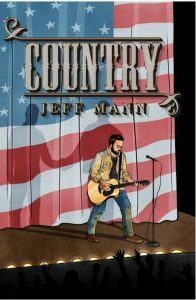 Don’t forget the great contest that Jeff has going as a part of the release of his novel, Country. There are only 5 days left to enter!!!!! Check out his website at http://jeffmannauthor.com to enter! Next Post:Jeff Has Been Busy!